Annapolis Makerspace - So Sew! 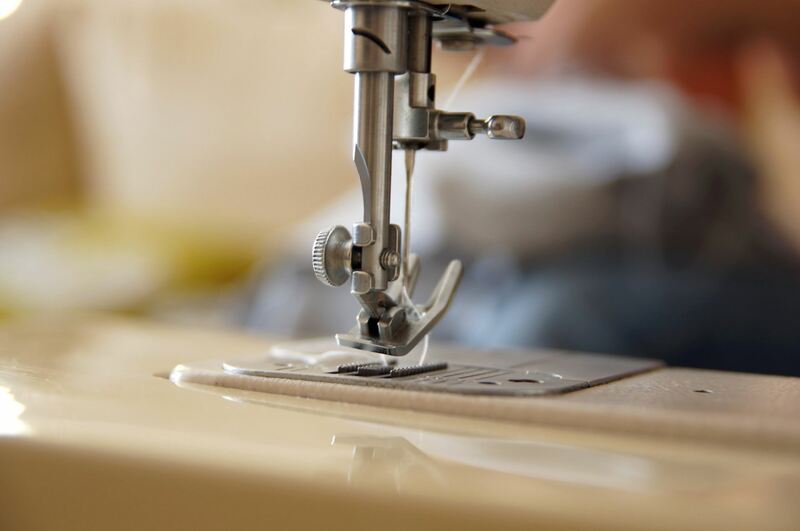 Whether it's for repairing clothes, making sails for a boat, making costumes or quilts or stuffed animals, sewing has many practical and fun applications and can be an amazingly useful skill to have. 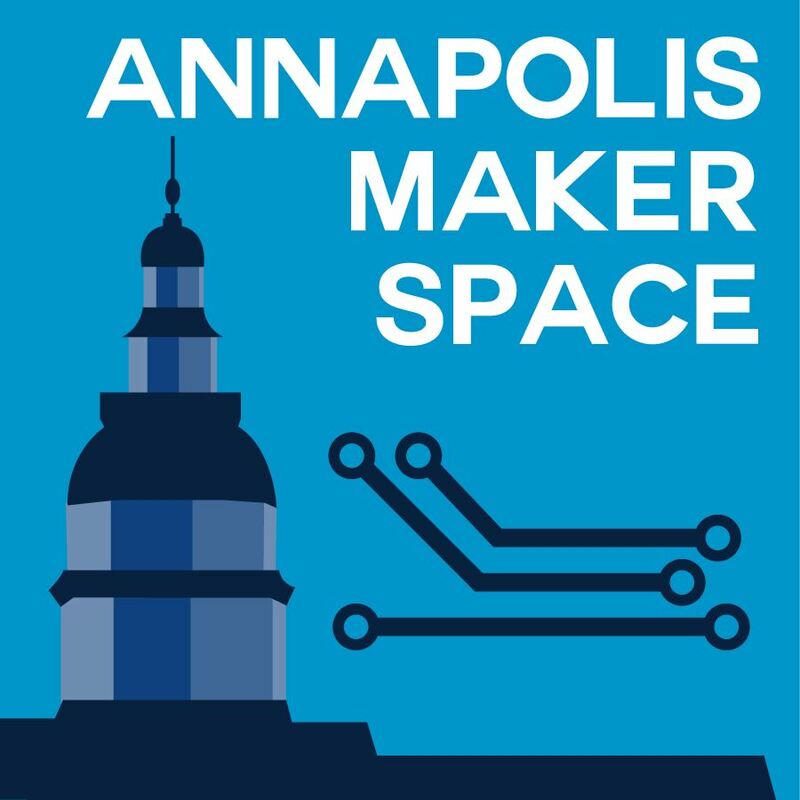 Join us for our first Sewing Night at Annapolis Makerspace! Bring along your own machines and projects to show off or just show up with questions and curiosity about the fabric arts! We'll be talking about machine sewing, hand sewing, sergers and embroidery machines, among other topics! Light refreshments will be available but you're also welcome to bring the refreshments of your choice.